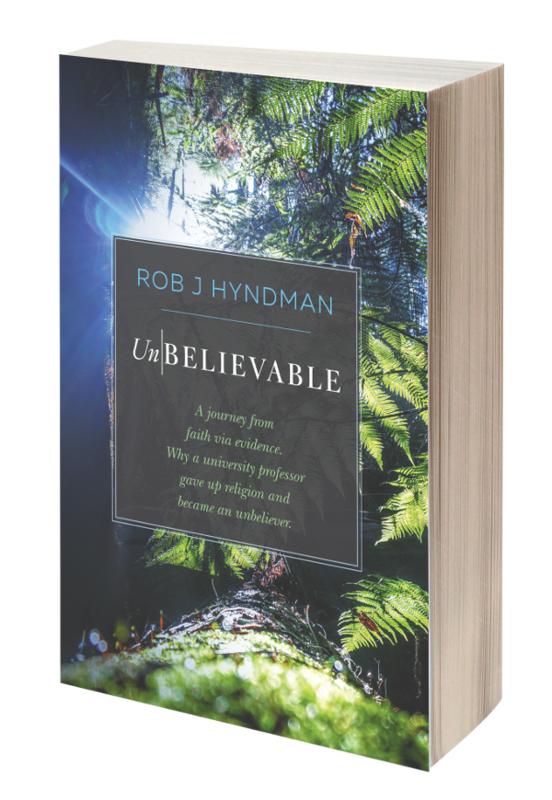 Ex-Christadelphians: THE ANSWER TO "BIBLE QUESTION"
- so here is the answer. Revelation 6:9-11 speaks of "Souls under the altar." 9And when he had opened the fifth seal, I saw under the altar the souls of them that were slain for the word of God, and for the testimony which they held: 10And they cried with a loud voice, saying, How long, O Lord, holy and true, dost thou not judge and avenge our blood on them that dwell on the earth? 11And white robes were given unto every one of them; and it was said unto them, that they should rest yet for a little season, until their fellow servants also and their brethren, that should be killed as they were, should be fulfilled. How can you get underneath an altar and how does this demonstrate that the writer had an intimate knowledge of the Second Temple in Jerusalem? The writer of Revelation 6:9-11 must have been thinking of "The Well of Souls" which is a cave located under the "Foundation Stone" which is the summit of Mount Moriah in Jerusalem. 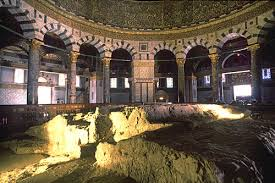 This large rock summit, measuring approximately fifty feet by sixty feet is now covered by the "Dome of the Rock" mosque. It is the most hotly contested piece of real estate in the history of the world. The rock would have been covered by a large brazen construction. But the rock was the foundation. Hence the name "Foundation Stone. It was a natural stone altar. Underneath the rock is a cave dating back to very ancient times, which has been called "The Well of Souls" from time immemorial. This cave is rarely accessed by the public, but I walked inside it in 1972. A hewn channel is carved in the roof and a shaft leads up to the top of the altar. The blood from the sacrificed animals flowed off the altar down this channel and was collected in vats by priests who carried it away from the site up a set of hewn rock stairs. This was sacrifice on an industrial scale. 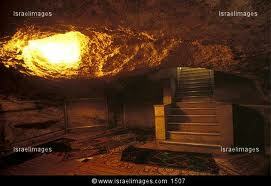 The "Souls under the altar" of Revelation 6: 9-11 must refer to this cave; the "Well of Souls." The Hebrew word for "soul" is "Nephesh." It can be translated "Soul" or "Life." Leviticus 17:11 says "The life (Nephesh) of the flesh is in the blood." Therefore when those souls in Revelation cry out "How long, O Lord, holy and true, dost thou not judge and avenge our blood." 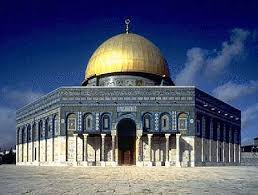 John must be seeing in a vision the blood of the martyrs (souls) pooled inside the Well of Souls cave UNDER the altar of the Second temple in Jerusalem. The writer of Revelation must have seen that cave. He must have seen the blood. He must have stood where I stood in 1972. This interpretation means that the blood from countless thousands of animals slain as burnt offerings to God, in both the First and second temples, flowed into that cave. Their "Nephesh" (life) (souls) may still be there. Is that what makes Jerusalem sacred?